Steve Buonomo was involved in a tragic accident. This page is being set up to help support not only his medical expences but also help maintain his living expences while he faces a long recovery. If you are unable to attend please feel free to reach out to us at Amesbury Chevrolet for some of our Amazing Prize tickets. 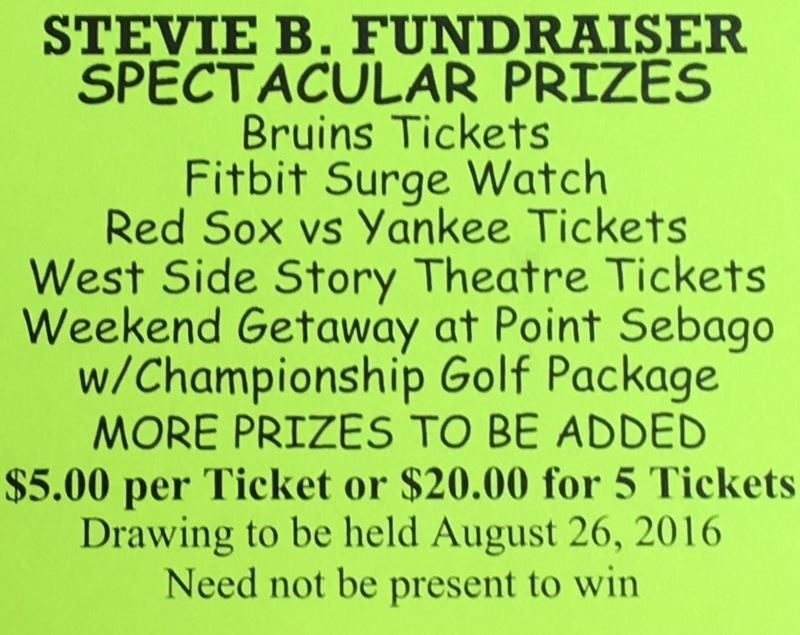 Prizes include, Bruins tickets, Red Sox Vs. Yankees tickets, Fitbit surge watch, AND!! Long weekend get away at Point Sebago inc Championship golf package. Tickets are $5 each or a book of 5 for $20. 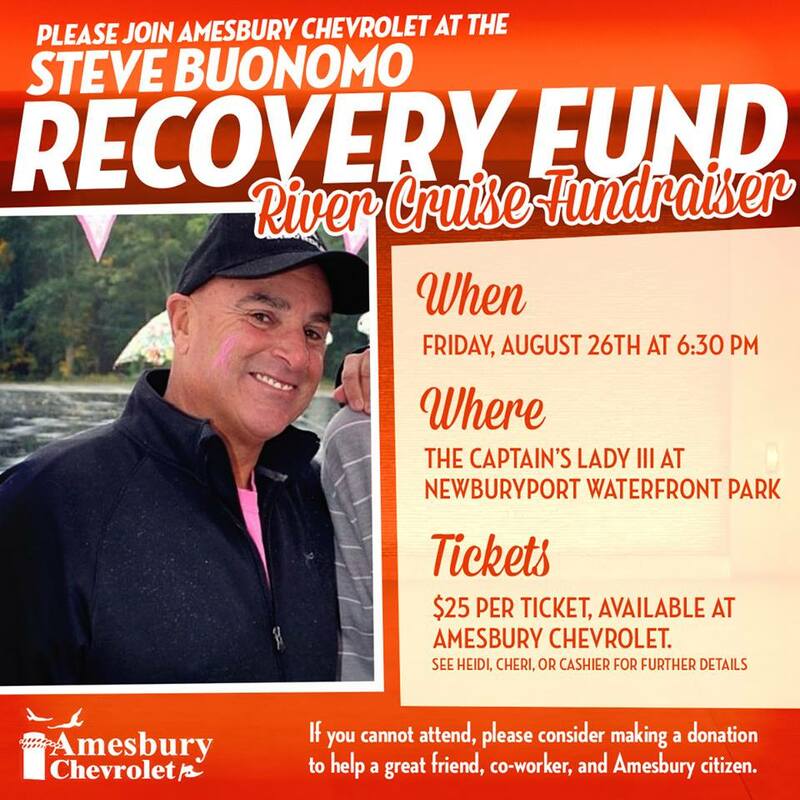 or join us for the Steve B. River Cruise Friday August 26th leaving out of Newburyport. Enjoy a great night for a great cause for Steve's Recovery. 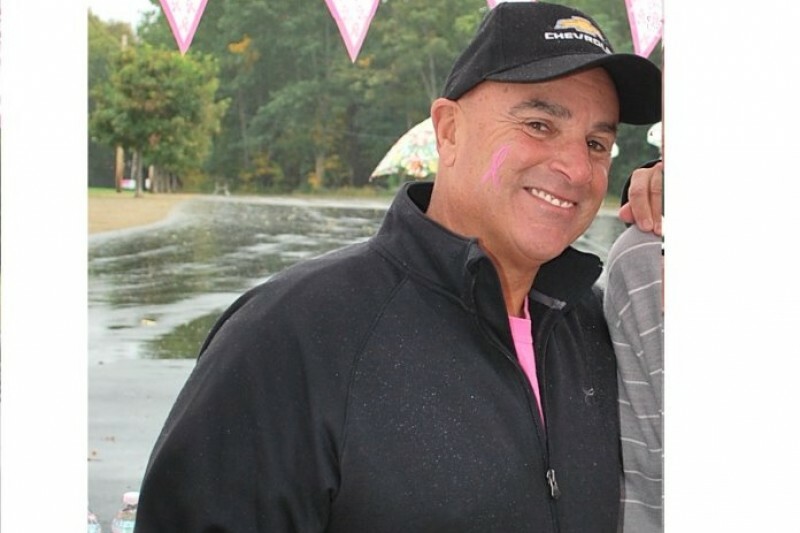 Call Heidi or Cheri at Amesbury Chevy 1-978-388-9700. Tickets are also available in person at front sales desk. This is just unbelievable, Thank you all so very much the love and support Steve has received is something you just can't put into words. Wow you guys are all so amazing!!!! Ralph Clough and the whole Chevy Team. unable to attend .Where can I buy tickets? Get the great recovery going! All the Best Steve ! making this donation because I an unable to go on the cruise. everyone have a great time! Hope your recovery is progressing , OP is waiting for your summer visit.